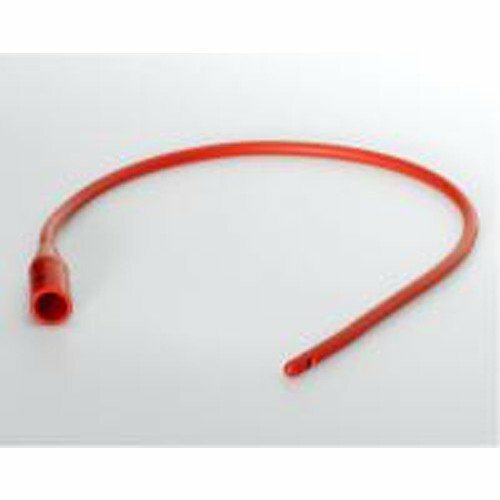 Dover Urethral Red Rubber Intermittent Catheters, manufactured by Kendall, are hydrophilic-coated latex urethral catheters. 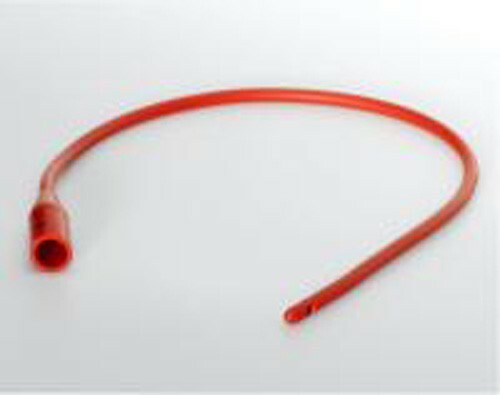 These dependable and comfortable catheters maximize urine flow with two large opposing eyes. The hydrophilic coating helps create a smooth, slick surface when it comes time to insert the catheter.